Providing excellence in traffic equipment hire and traffic consultancy. Servicing clients Australia-wide. Give us a call to discuss your traffic management and equipment hire needs. Or click the button to get your free quote today. At TRAFQUIP we specialise in Hire vehicles, equipment, consulting and documentation (permits and plans) for all your traffic management needs. We service clients across Australia including New South Wales, Queensland, Victoria and South Australia. With safety in mind, we supply the traffic control equipment you need to get the job done. Our team will obtain permits on your behalf and make sure all of your traffic planning needs are met. We offer a broad range of equipment for all your traffic management needs. We'll help you with all your dry hire equipment needs. We offer a range of traffic utes, trucks, VMS trailers, traffic management equipment & signs available for hire. Click the button to browse our range. Let us know how we can help you with your traffic requirements. Call us or send us a message today. For all your traffic equipment hire needs. 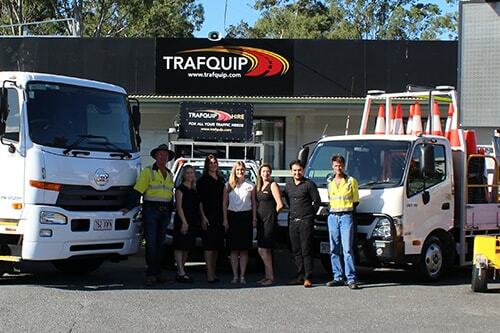 Since 2007, Trafquip is dedicated to providing superior traffic solutions. 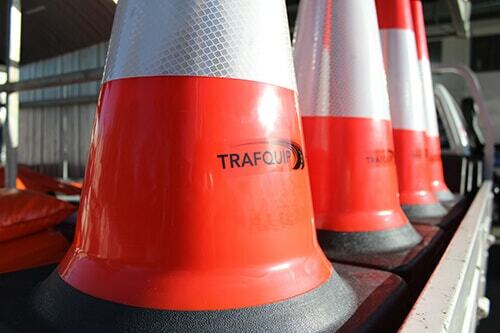 Trafquip specialises in traffic management equipment hire and consulting.